MATLAB programming language was developed by Math Works. It was started out for a matrix programming language where linear algebra programming was made so simple by use MATLAB. It can be run or execute in both under interactive sessions & as a batch job. GNU Octave & LabVIEW MathScript are systems for numerical computation with a m-file script language which is mostly compatible with MATLAB. These both alternatives can replace MATLAB in many circumstances. 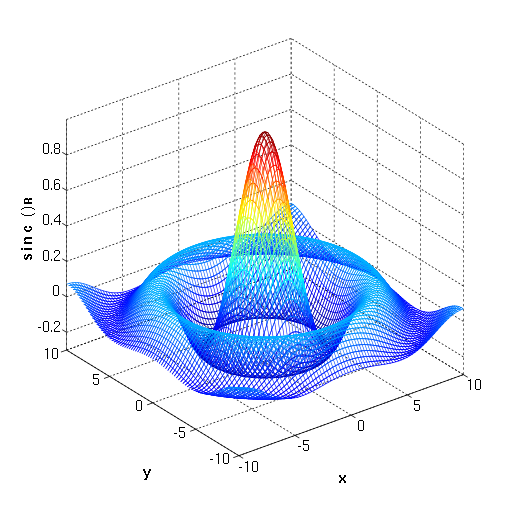 Differences & comparison between MATLAB & Octave are presented in Comparing Octave & MATLAB. MATLAB Assignments & MATLAB homework help offered MATLAB tutors 24×7 hours at ExpertsMind.com.